In 2011, during a heated race between chipmakers to include LTE modems in their application processors, NVIDIA acquired Icera. By incorporating Icera’s modem technology into the Tegra lineup of chips, NVIDIA was able to partner with a few OEMs to launch devices here and there, but nothing ever really took off from the acquisition. 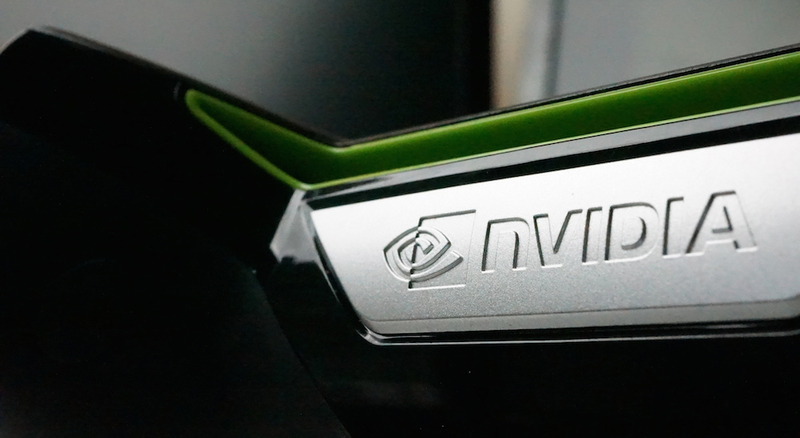 Now, in 2015, it appears NVIDIA is all but wrapped up with this venture, and is looking to offload Icera to anyone interested in its operations or technology. With this, NVIDIA will cease operations of Icera in the second quarter of next year, and going forward, NVIDIA expects to partner with third-party modem makers and will no longer develop its own. This news should not be too much of a shock to anyone who has been following NVIDIA, as it was not too long ago when its CEO announced the company would no longer be focusing heavily on smartphones.